A new research now finds that women who have undergone infertility treatment, such as in vitro-fertilization, are more likely to experience severe pregnancy complications. Washington DC: A new research now finds that women who have undergone infertility treatment, such as in vitro-fertilization, are more likely to experience severe pregnancy complications. The research was published in the magazine CMAJ (Canadian Medical Association Journal).The pregnancy complications include severe postpartum haemorrhage, admission to the intensive care unit and sepsis. The background rate in Canada of any severe complication is approximately 10 to 15 for every 1,000 births. Maternal deaths are even rarer, occurring in 10 or fewer per 1,00,000 births in Canada. During pregnancy, such complications are often sudden and difficult to predict. It is important to identify women who may be at risk for these "near miss" events so that worse outcomes, including death, may be averted. 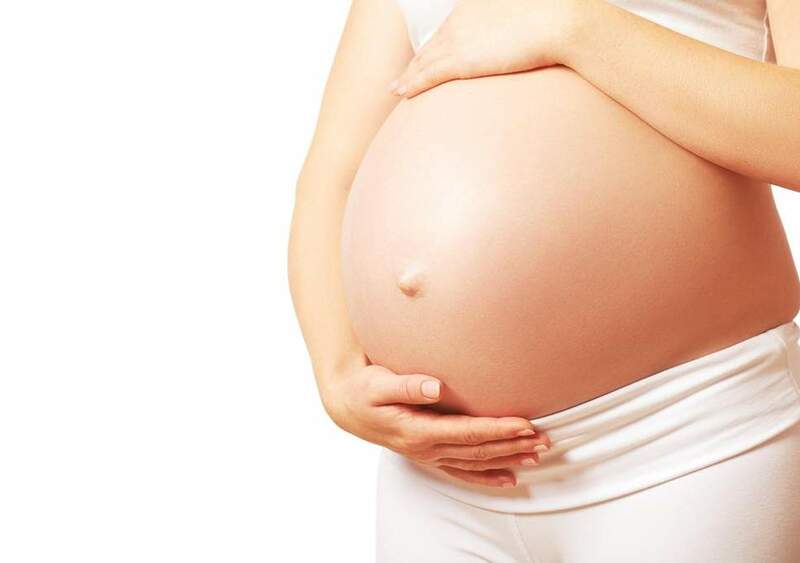 "However, it is important to remember that the absolute number of women who develop these complications remains quite small, meaning that for most women who cannot conceive naturally, this treatment is a very safe and effective method of becoming pregnant and having a child," Dr Dayan added. Canadian researchers looked at data on 8,13,719 live births and stillbirths in Ontario hospitals between 2006 and 2012. They identified 11,546 women who conceived through infertility treatment and matched them with 47,553 women with similar characteristics who conceived without assistance. A severe maternal morbidity event occurred in 30.8 per 1,000 infertility-treated pregnancies and in 22.2 per 1,000 untreated pregnancies. This higher risk was seen among recipients of in vitro fertilisation, but not among recipients of other forms of infertility treatment, such as intrauterine insemination or ovulation induction with medication. The current study shows that maternal age greater than 40 years and being pregnant with twins or triplets are each linked with a higher rate of these complications. Infertility treatment is often given to older women, and multiple pregnancy is also more likely after infertility treatment. The authors note that "[w]hether specific components of treatment using in vitro fertilization, such as the dose of ovarian hyperstimulation or fresh versus frozen embryo transfer, worsen maternal health, or whether the increased risk is a reflection of those who require or choose in vitro fertilization, remains to be determined." However, the present study does suggest a small added risk from the treatment itself. 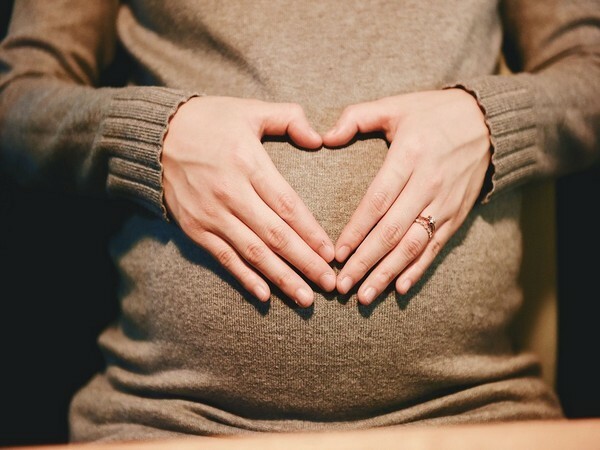 Over the last number of years, there have been worthy efforts by the medical and scientific community to promote optimal maternal health before infertility treatment. In addition, fertility specialists now often choose to implant only one embryo per mother to avoid risks associated with multiple pregnancies.